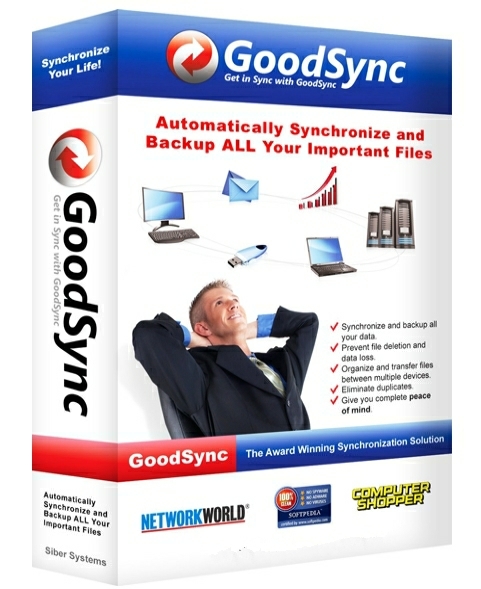 * Added GoodSync RealDisk Online storage file system, to simplify provisioning of RealDisk storage. * Filters Pane: fixed some crashes and bugs. * GoodSync Account Setup: Fixed old GoodSync UserID may get stuck when changed. * gs-server: Fixed ''Empty CompId'' error, if Client is using numeric IP addressing. * Receiver: Fixed PickupSessAck was not sent when we started new Receiver thread (no UDP). * Receiver: Never retry /PipeServer, always let Client initiate reconnect.